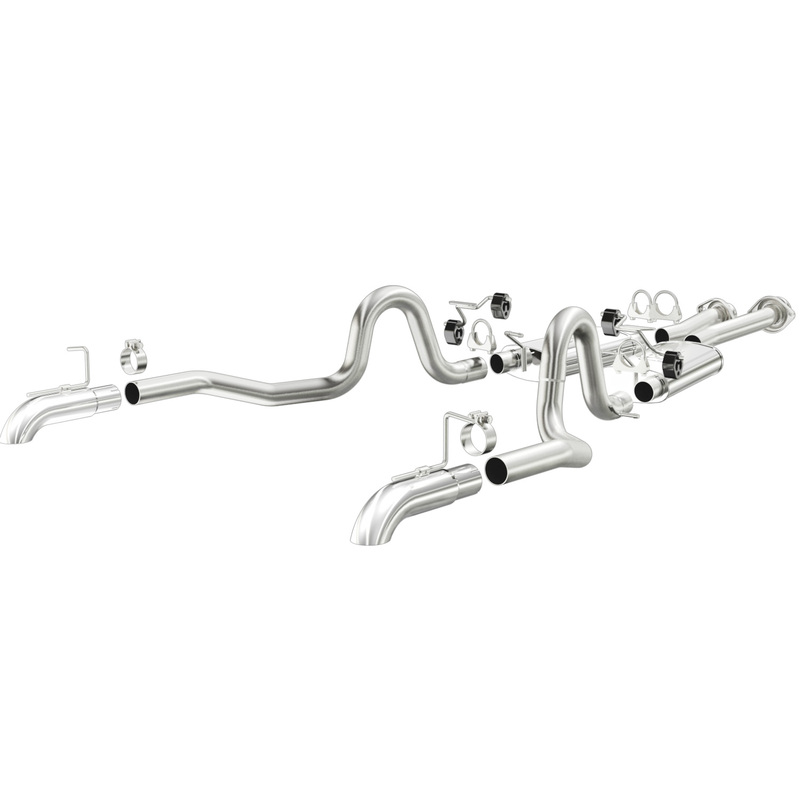 Whether you drive a street, off road or diesel truck/SUV, MagnaFlow has dyno proven exhaust systems that are rugged enough to survive grueling Baja racing. Each system is designed to bolt right on and provide years of trouble free performance. Provides a smooth, deep tone that is suitable for grocery getting SUV's with casual tow duties to full blown modded drag racing diesel pickups.